Cost to get there: Take a taxi from wherever you are staying. I hit it up on the way home back from MSL. It seems to be better known by the term RCA or RCA karts? Just ask for RCA. Royal City Avenue, popular street for night entertainment. It’s located within some kind of mall type place on the 2nd floor. Cost: I think this place had the same prices as the other EasyKarts. Track: Ok, unlike the other EasyKarts there is no hill/tunnel; this one is indoors as well. It is right in the city though and has pretty easy access. No kiddie track here, but slower cars available. Popularity: A group was here and a solo dude. I ended up with the solo dude in my first session out – he ended up being a real fast dude (WOLFY) and I couldn’t keep up. Next session I went out with one of the guys that worked there, which is the one in the video. I’m trying to keep up and he’s trying to help teach me the line but I can’t manage to do it, he’s cruising! STF SS – you can see both their names in the top times of the day/month below. Timing: Yes, it is taken and provided, as well as displayed on their timing system. Overall: Solid indoor course to do some work on. My first indoor course in a while as well – the last 13 were all outside! No GPS/speed data cuz I was indoors yo! 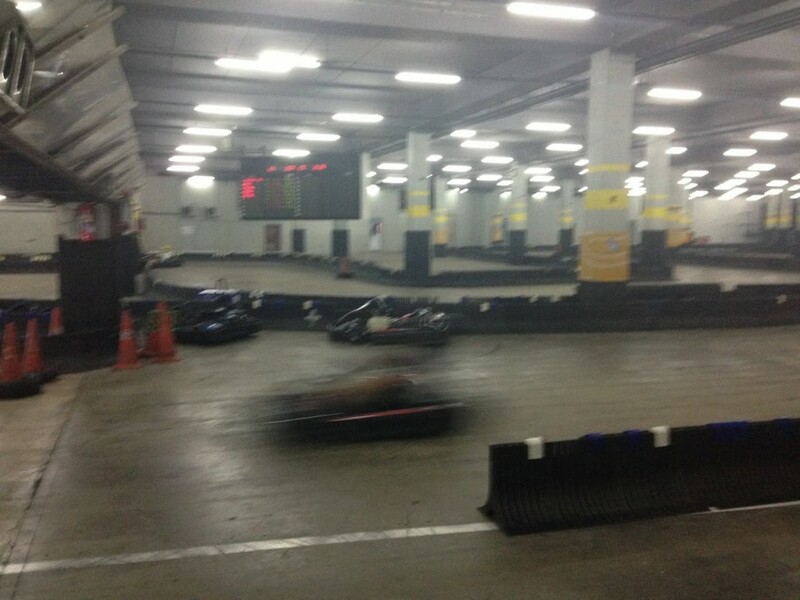 Can you tell me which place was the best in thailand for go karting in your opinion please. My boyfriend loves this and I would like to surprise him taking him to a good place. well, i’m assuming you’ve got some spots picked already; so whatever is local probably works best for you! a fun spot that has other people to race at for sure is phuket kart speedway, #2. the prettiest place i’ve karted is definitely more out of the way for most people but that was #8; although i didn’t have the best karting experience there. all the easykart is usually busy with some people and is around most places, so it’s worth checking out if there’s one in a city you’re already visiting.